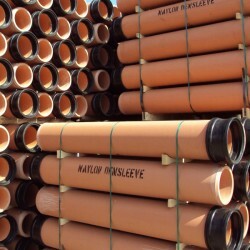 We are very proud to offer our customers an extensive range of Naylor Clay Drainage pipes that are suitable for use in a variety of different environments and meet construction requirements. plus so much more! 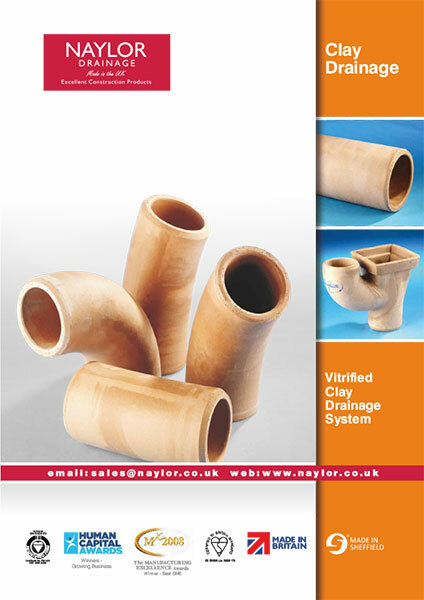 Speak to a member of our sales team who will be happy to help and advise.